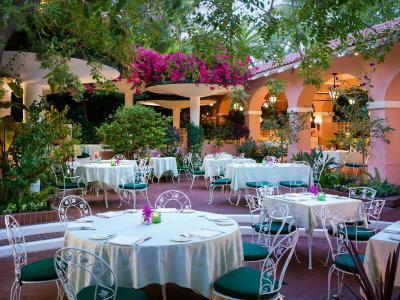 Lock in a great price for The Beverly Hills Hotel - Dorchester Collection – rated 9.4 by recent guests! Iconic property with terrific energy and mix of heritage with a contemporary vibe. Terrific bungalow room. 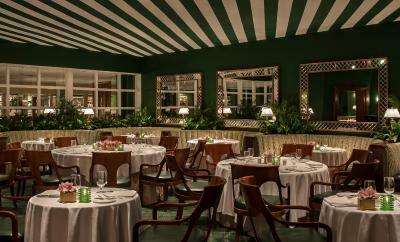 The Polo Lounge was amazing! The food and service were fantastic! Everything. 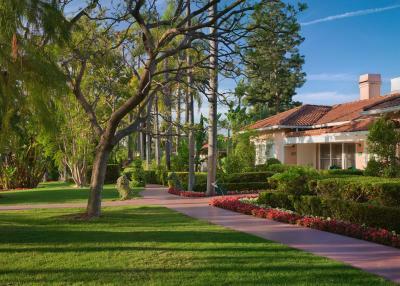 We’ve been coming to the Beverly Hills Hotel since 1970. In 1978 we moved to LA from New York and lived in the hotel for a month while looking for a house. And in 2001, my daughter was married here. The hotel has enriched our lives for decades. 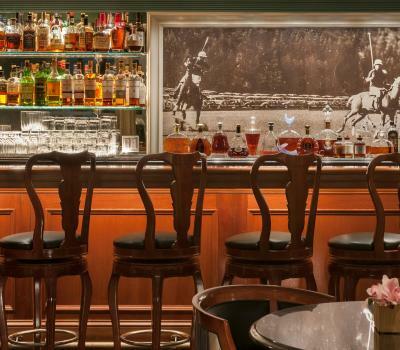 And ever since it was remodeled- modernizing it but retaining all the classic charm - the experience is even better than ever. In my upcoming book based on my famous TV commercial, I CAN’T BELIEVE I ATE THE WHOLE THING. 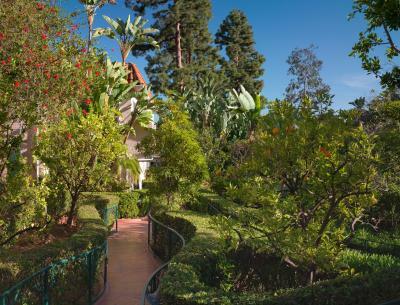 I devote an entire chapter to The Beverly Hills Hotel and how it enriched our lives over the years. It will be a timely tribute to your beautiful timeless hotel. The hotel is a beautiful hotel. Staff was awesome and energy of the hotel was comforting and welcoming. I didn't order any food and didn't have time to eat at the restaurants nor shop like I wanted to but the room was so comfortable. The staff made me feel at home. It has been a lifelong dream to stay at this hotel and I was able to make that happen even if for only a couple of days. Exceeded my expectations in many ways. 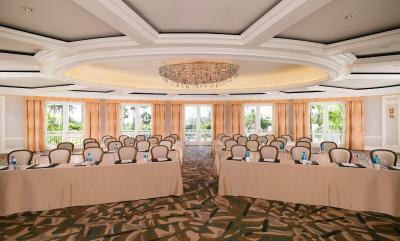 The room was more spacious than I expected, it was in a perfect location, the landscaping was out of this world! I love all of the history of this location as well. The staff was amazing! They were very polite and professional. Pool area was terrific too. Everything! There isn’t one single thing not to like. The location is amazing, the staff is great, and the hotel is beautiful. If weather is permitted I’d 100% recommend getting a cabana at the pool. I loved everything about this hotel. 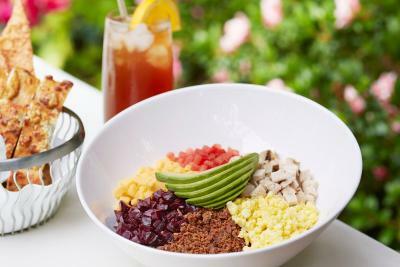 The staff was ere so helpful and amazing the room was beyond my expectations, the breakfast was amazing! I loved everything about this hotel. I will come back!! 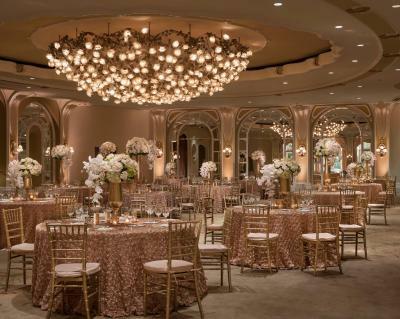 The Beverly Hills Hotel - Dorchester Collection This rating is a reflection of how the property compares to the industry standard when it comes to price, facilities and services available. It's based on a self-evaluation by the property. Use this rating to help choose your stay! 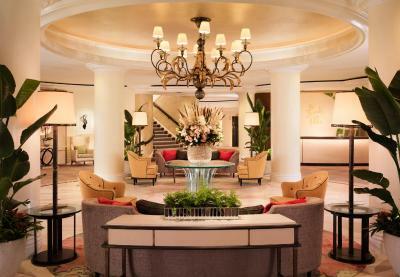 The bright and elegant rooms of The Beverly Hills Hotel feature marble bathrooms and 2 TVs. A mini-bar, coffee maker and ironing facilities are included. 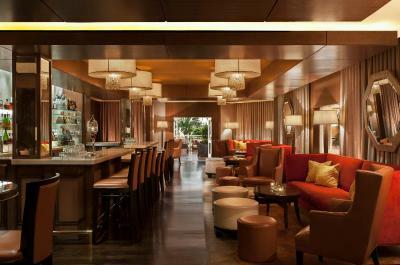 The Polo Lounge at the hotel is a popular dining place for celebrities. 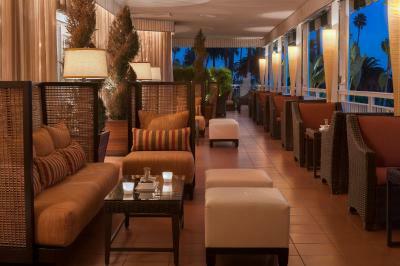 The poolside Cabana Café, the 1950s-style Fountain Coffee Room and the Bar Nineteen 12 are also open. The Beverly Hills’ pool features underwater music, private cabanas and personal staff service. The fitness center provides free fruit, juices and water while guests work out. 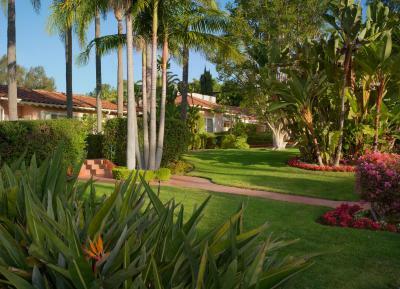 The Beverly Hills Hotel is across from Will Rogers Memorial Park. Greystone Mansion is 6 minutes away. 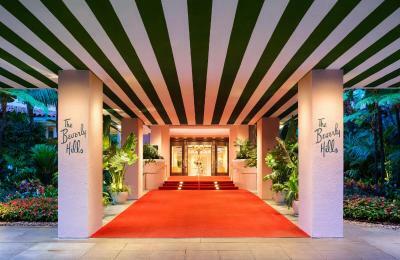 When would you like to stay at The Beverly Hills Hotel - Dorchester Collection? This soundproof room features a large private bathroom with a spa tub, slippers, and bathrobes. A flat-screen satellite TV, video games, and garden or city views are also included in this very spacious room. This air-conditioned room is on the middle floors and offers views of the city, wood furniture and soft colors. Please note: Superior rooms cannot accommodate extra beds. Located in the gardens, a wood-burning fireplace and a flat-screen satellite TV with DVD player are featured in the sitting area of this bungalow. A full kitchen is also provided. This air-conditioned room features a balcony with a city view or view of the lush gardens. Please note: Superior Balcony rooms cannot accommodate extra beds. This room features a terrace with views of the city or gardens, as well as a sitting area with sofa, flat-screen satellite TV, and video games. A minibar, small fridge, and coffee-making facilities are provided. This room is in our outdoor bungalows and features beautiful garden views. 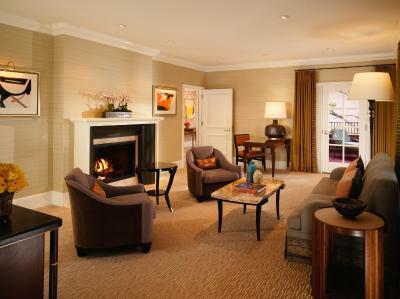 This spacious one-bedroom suite features a full living room with a fireplace, flat-screen satellite TV, and DVD player. A separate shower and deep soaking spa tub as well as a separate guest bathroom are included. This room is in the main building and features views of the city. A flat-screen satellite TV with a DVD player and a minibar are included. The private bathroom has plush bathrobes, slippers, and a spa tub. Featuring free Wi-Fi, this suite has a separate sitting area with flat-screen TV, a minibar and premium bedding. A private bathroom with deep soaking bathtub and separate shower is also provided. Featuring a patio and free Wi-Fi, this suite has a separate sitting area with flat-screen TV, a minibar and premium bedding. A private bathroom with deep soaking bathtub and separate shower is also provided. 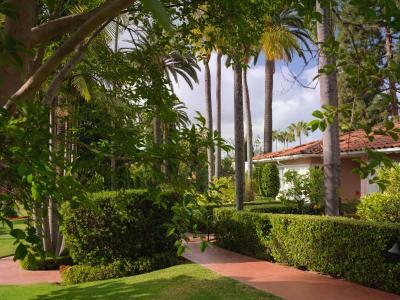 This spacious 1-bedroom suite overlooks the courtyard and fountain from a balcony or porch. 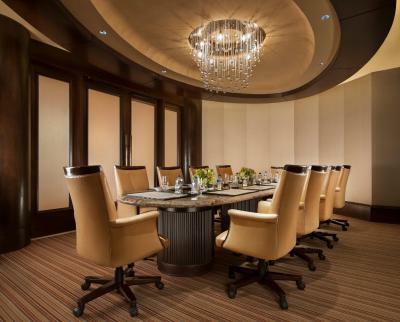 Classic wood furnishings, a separate sitting area, work desk and private bathroom with marble accents are also provided. 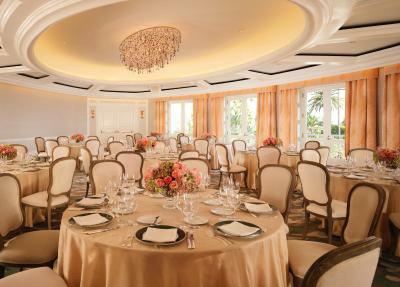 House Rules The Beverly Hills Hotel - Dorchester Collection takes special requests – add in the next step! 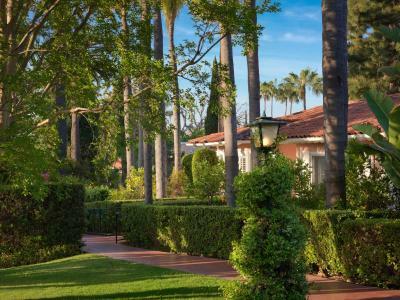 The Beverly Hills Hotel - Dorchester Collection accepts these cards and reserves the right to temporarily hold an amount prior to arrival. Superior and Superior Balcony rooms cannot accommodate extra beds. Amazing Rooms, amazing hotel in general. Jose really looked after us very well during the stay. Pool area and location Also highlights. The Beverly Hills Hotel was everything it purports to be. Wonderful does not even begin to describe the experience. Staff were exceptionally friendly and helpful. The reservation desk staff had a big attitude when my creditcard initially didn’t go thru. She was so rude by phone insisting harshly that she will cancel my booking!!! There are ways to say things nicely. She doesn’t need to yell. She represents the BHH poorly. I felt like I was treated like a doormat! 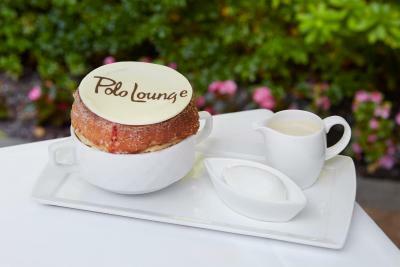 The service at the Polo Lounge was excellent! Great food! The reservation team at the hotel was so rude by phone just because my creditcard didn’t go through upon booking as I didn’t know the hotel withdraws deposit. The reservations desk’s attitude was very poor. Made me think I don’t want to stay there. They were so mean. Not a service you provide to customers. I was appalled. There are nicer ways to say things! I will stay at other 5 star hotels going forward as I felt I’ve been treated like a dog. The Polo Lounge would prepare the food that aren’t on the menu especially for me! Great service! Excellent food. Absolutely amazing experience! The BHH is pure luxury-a real treat to stay at! Even in the winter the pool is heated and great to swim in!